Do you think you could make it as a Special Constable? If you're interested in joining our team of Specials, but want to know more, book a ticket to this event to find out more. 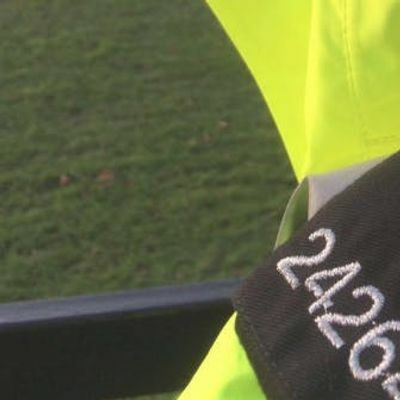 The evening will provide information around what it means to be a Special Constable and give you the opportunity to ask any questions and express your interest in applying for the Special Constabulary.